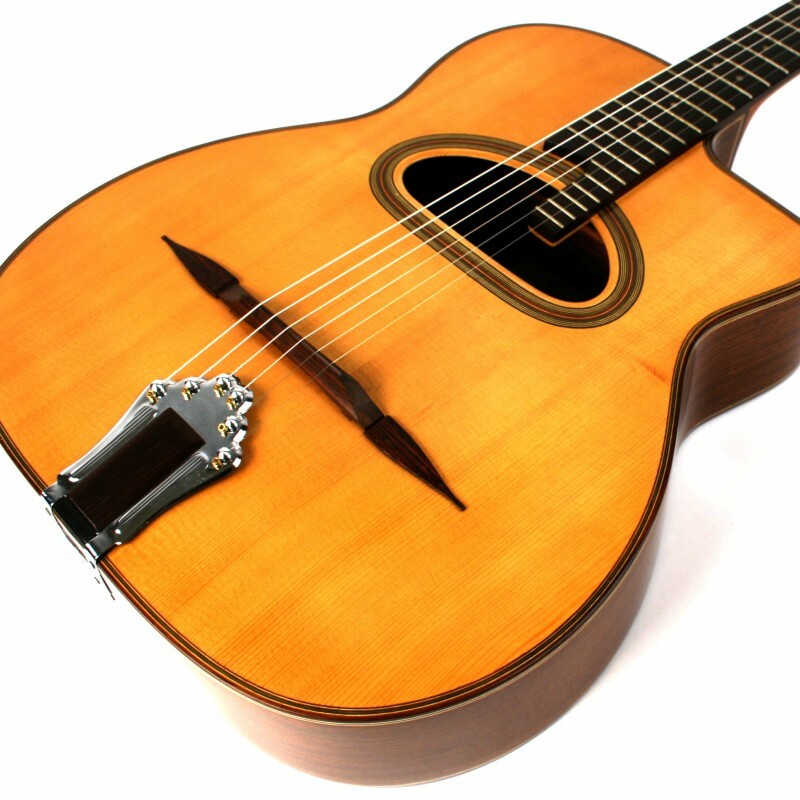 Superb instrument built by a living legend of French lutherie. Rare long scale 12 fret model! I had one of these super rare long scale 12 fret Favinos years ago and never thought I'd have another. There's something magic about these specs, some of JPs best work!